PENTICTION, BC – Cannery Brewing has announced the return of a popular summer seasonal beer. 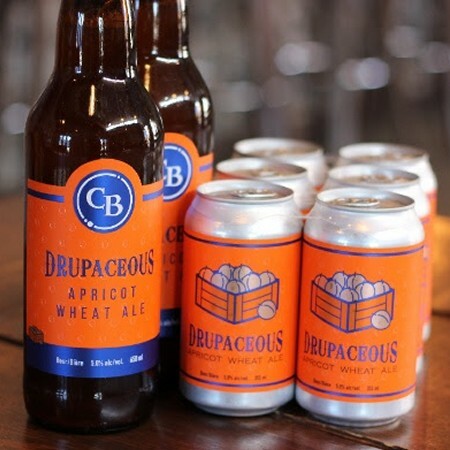 Cannery Drupaceous Apricot Wheat Ale is on sale now in 650 ml bottles, 6 x 355ml cans, and on tap at the Cannery retail store. It is also available at select liquor retailers and beer bars in British Columbia.